The flagship of the CLP series. 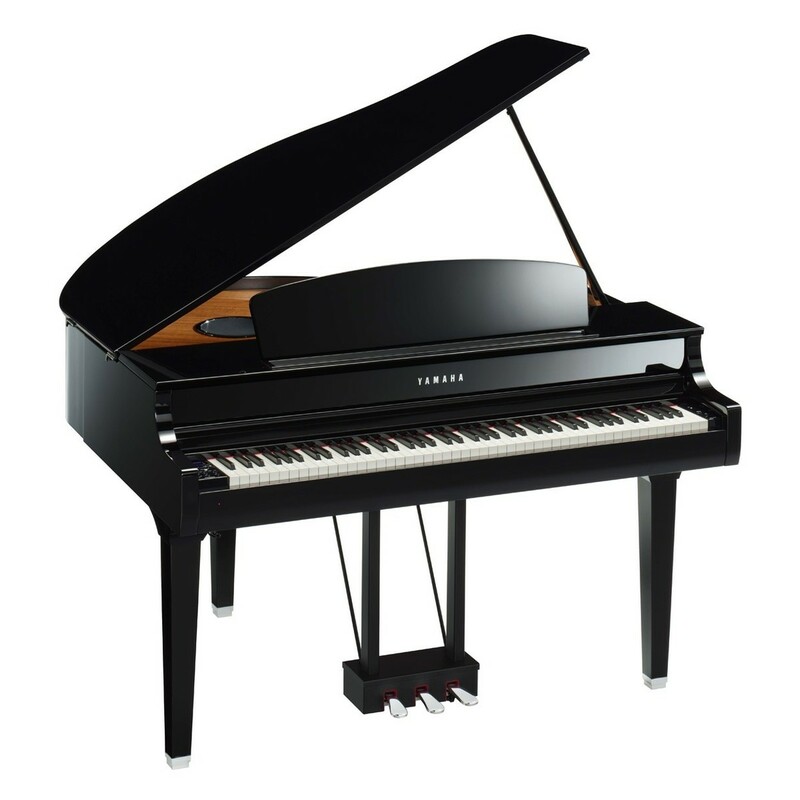 The Yamaha CLP 695 Digital Grand Piano features a luxurious grand piano cabinet with unprecedented sound quality. Equipped with state-of-the-art technology. 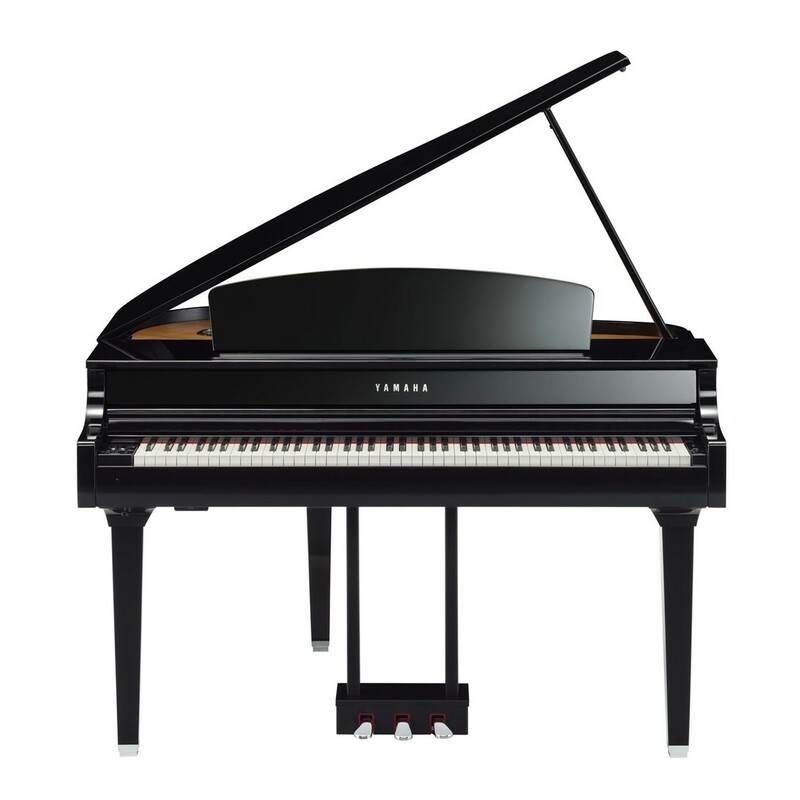 The CLP 695 combines the superb feel of a GrandTouch keyboard action with world-class piano samples from the renown Yamaha?s CFX and B sendorfer Imperial grand pianos. Lose yourself in the immersive headphone experience of the CFX sound, all thanks to Yamaha?s intelligent Binaural Sampling Technology. 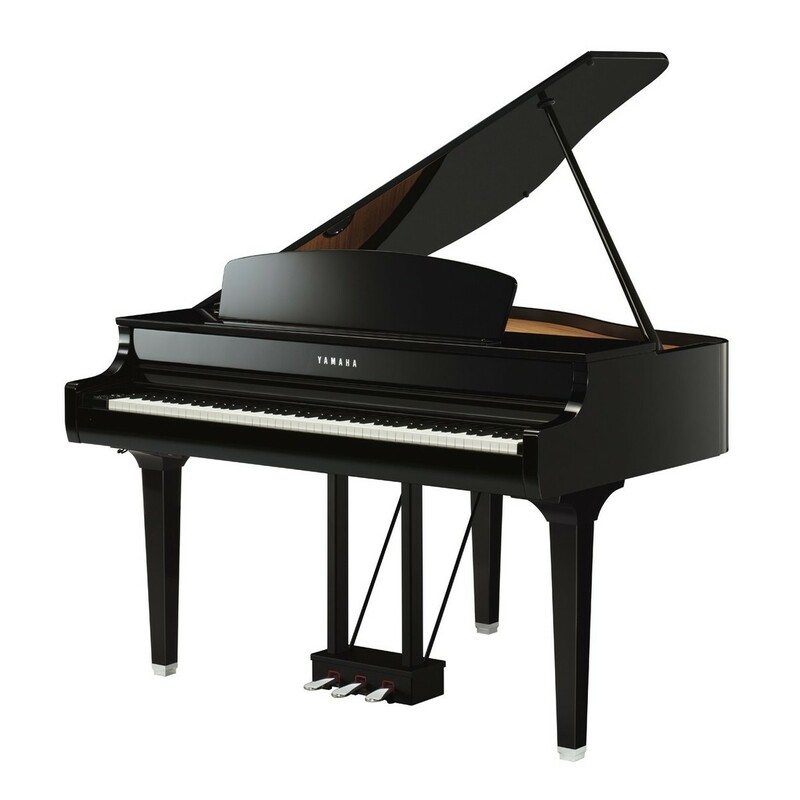 Yamaha’s advanced Binaural Sampling Technology gives the player a fully immersive concert grand experience - even with headphones. 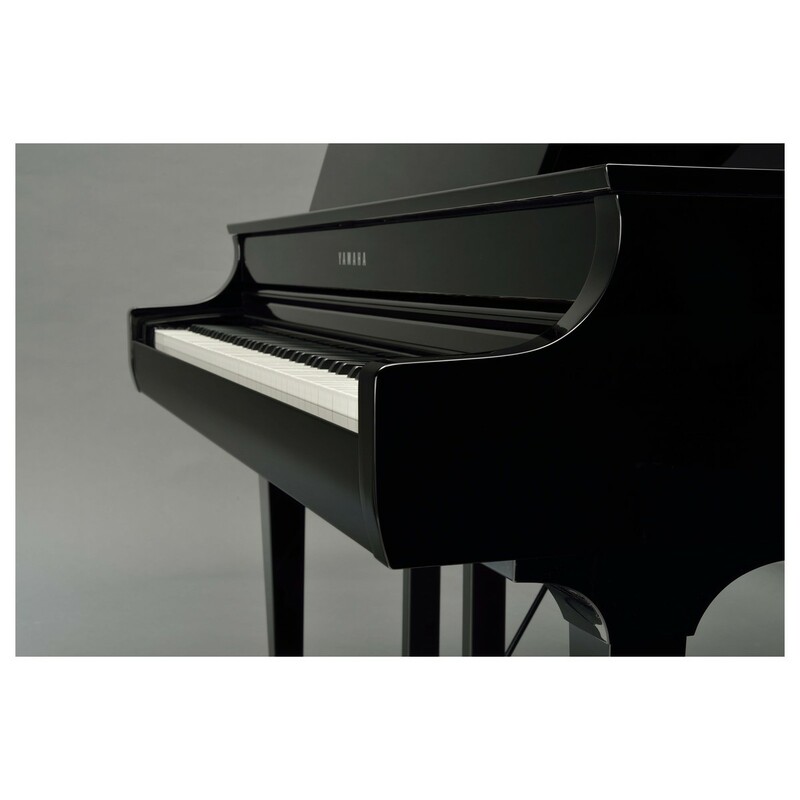 The technology uses samples from the CFX, Yamaha’s acclaimed concert grand piano, recorded with specialised microphones that capture locational information and other nuances discerned by the human ear. The resulting sound is so natural that you’ll forget you’re even wearing headphones. 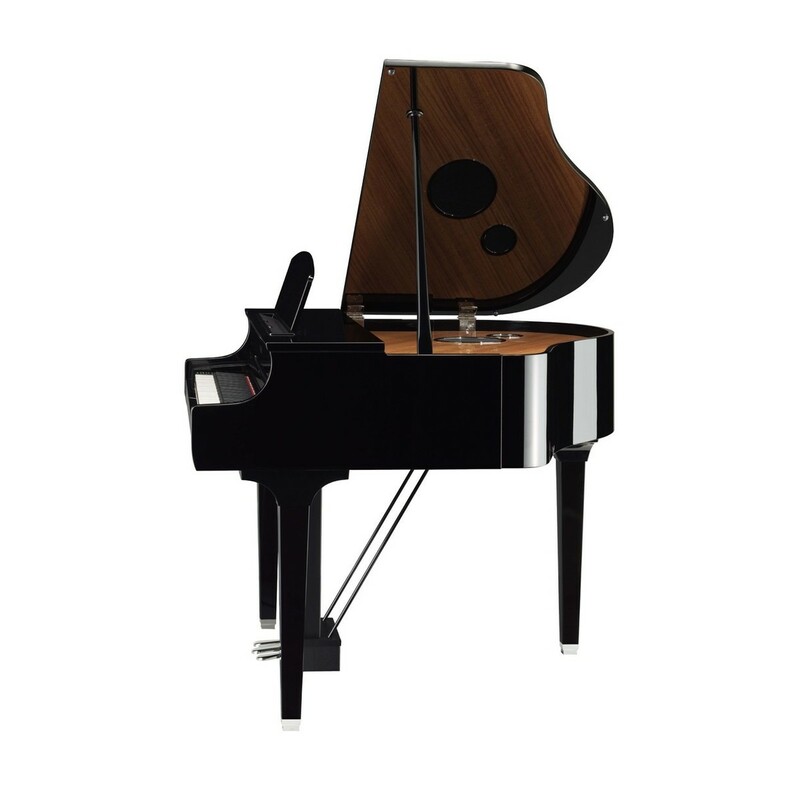 Once you choose the Yamaha CFX Grand Voice and connect headphones, the binaural sampled sound is automatically ready and no additional settings are required. 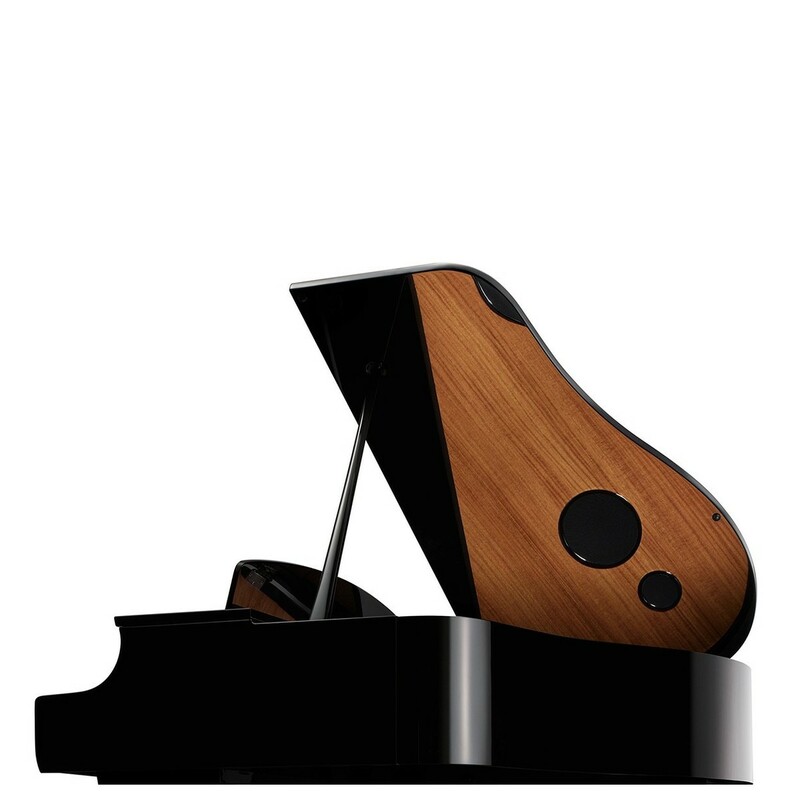 Now you can fully enjoy the concert grand experience at home, with or without headphones. 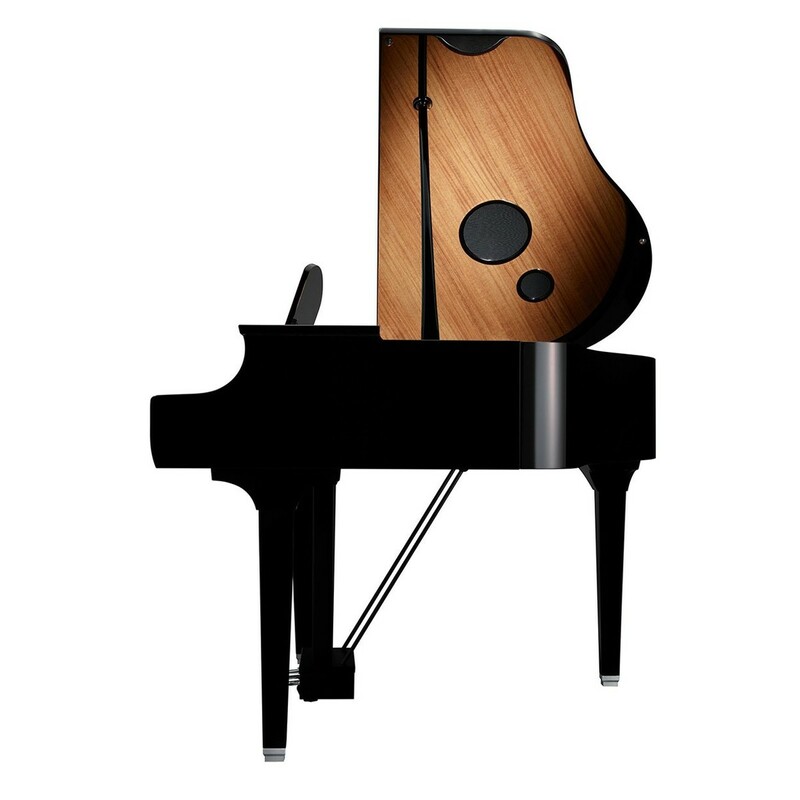 Virtual Resonance Modelling (VRM) technology optimizes your piano’s resonance. 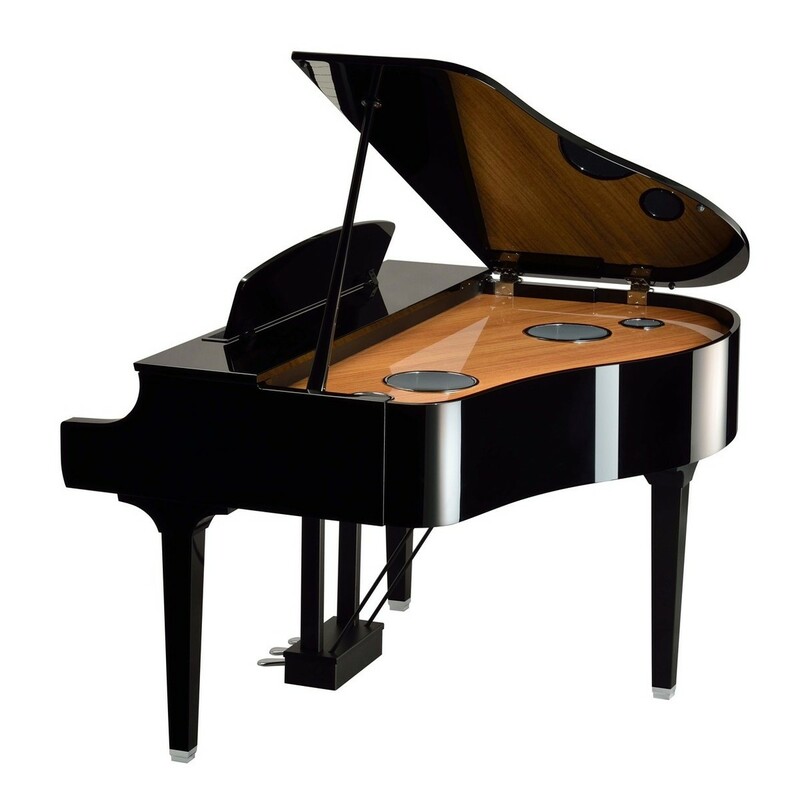 In an acoustic piano, each note blends with the next for natural swell and decay of sound. 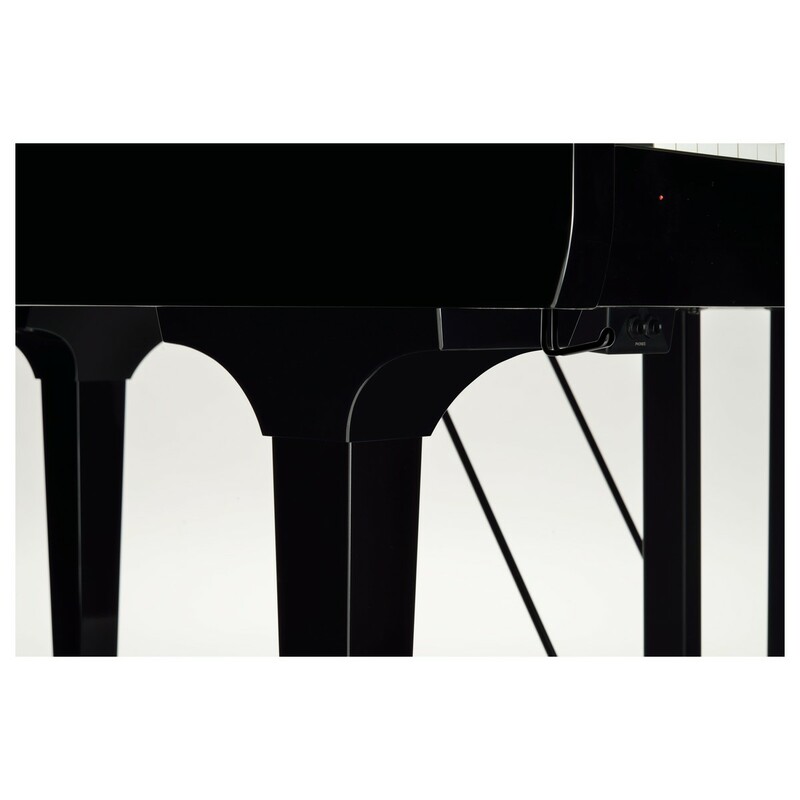 The VRM uses advanced technology to model the strings’ distance and interaction with each other. 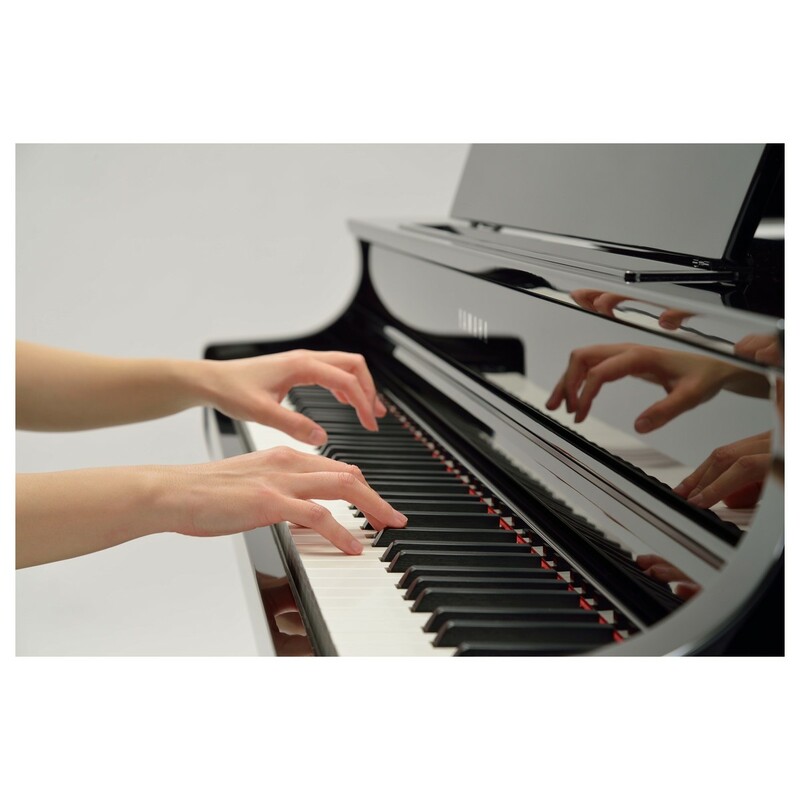 It can also calculate the intensity of your performance and add an appropriate decay of each note. 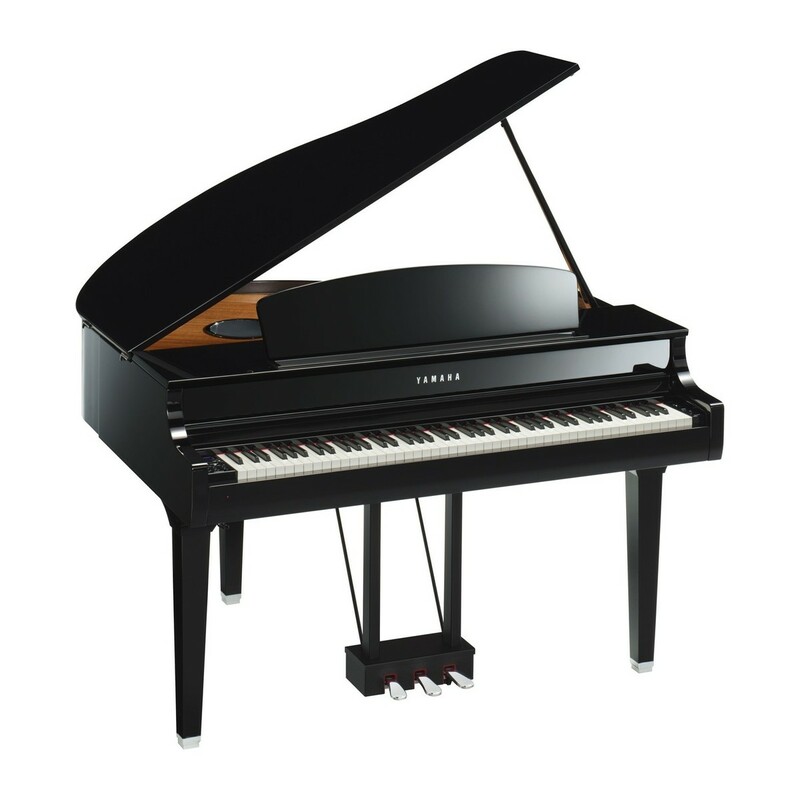 This gives the CLP-695 a truly organic feel where no single note ever sounds the same. 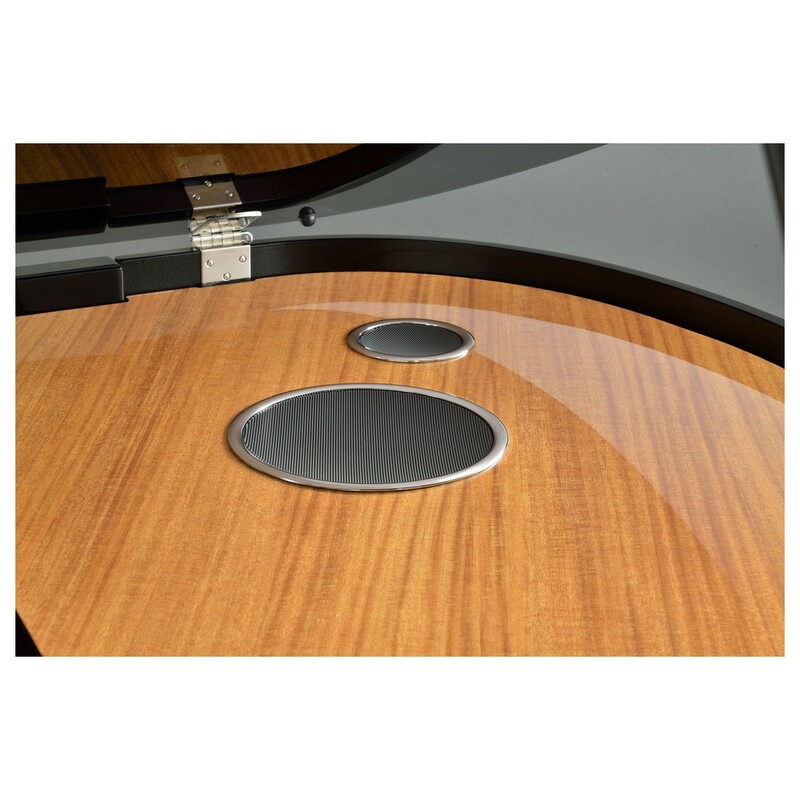 CLP-695GP features Bluetooth audio technology, transforming it into a powerful wireless speaker system. 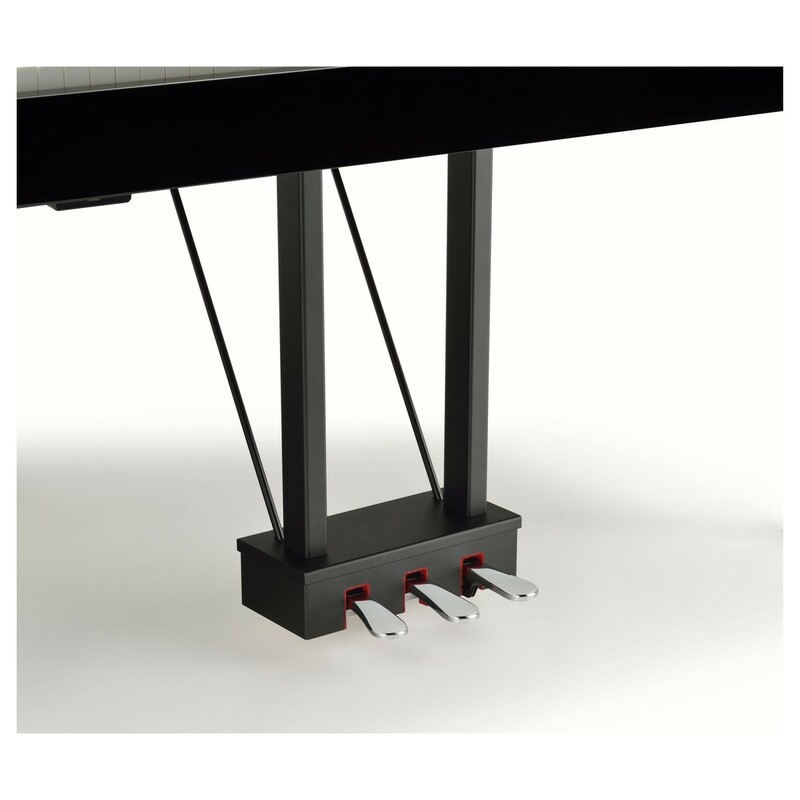 Optional wifi connectivity opens up a new world of apps to enhance your piano playing experience. 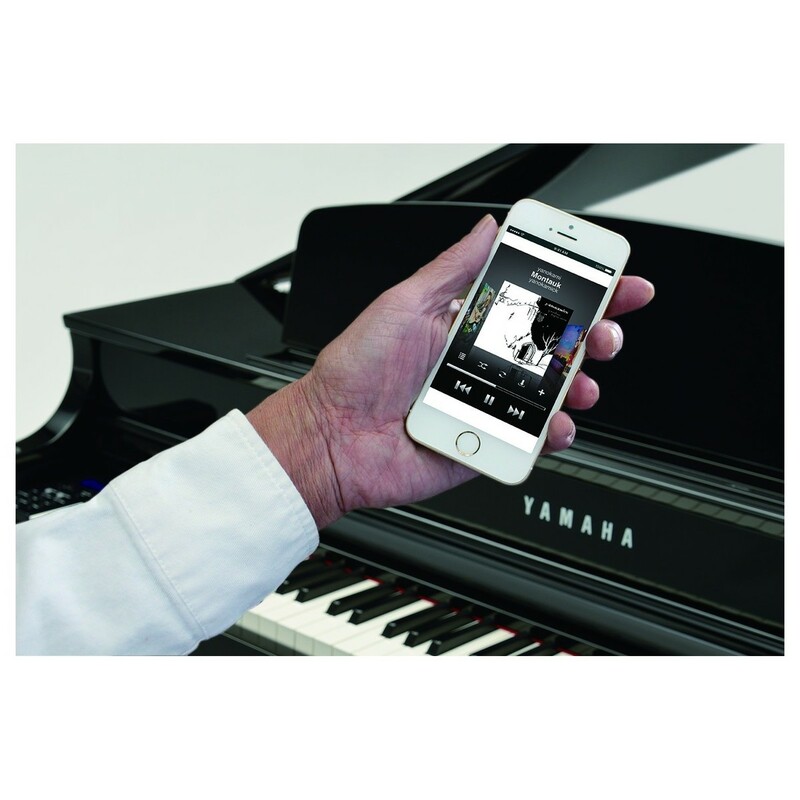 Yamaha's unique Smart Pianist app for iOS offers a new way to interact with the Clavinova, with intuitive ease of use and advanced features at the touch of a finger.